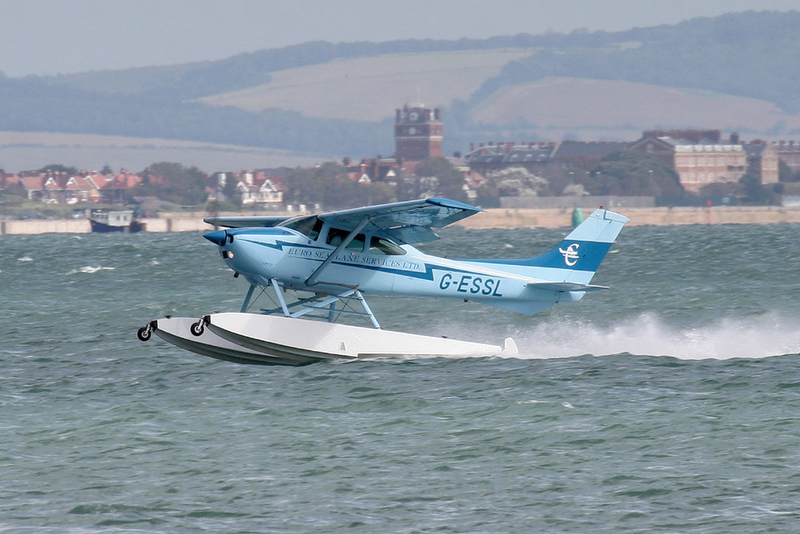 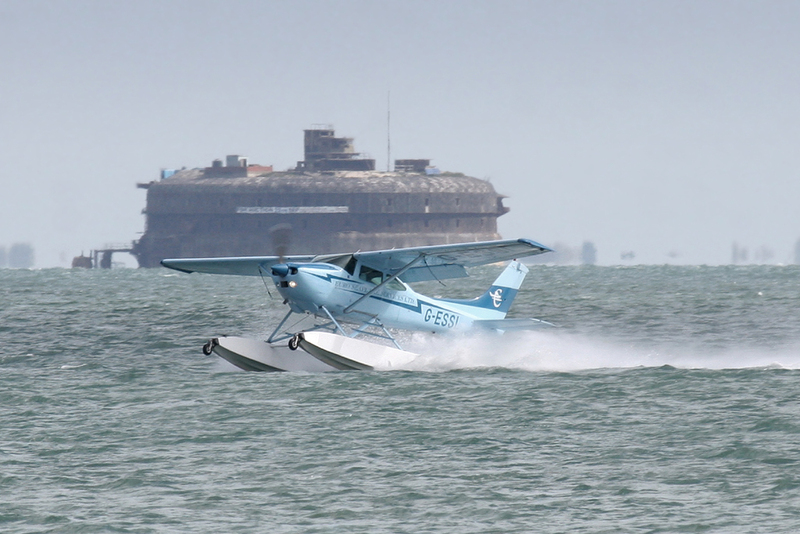 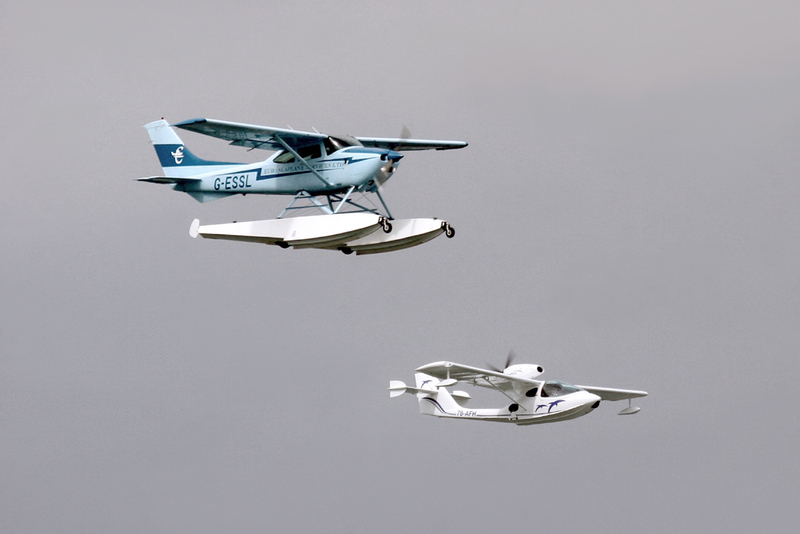 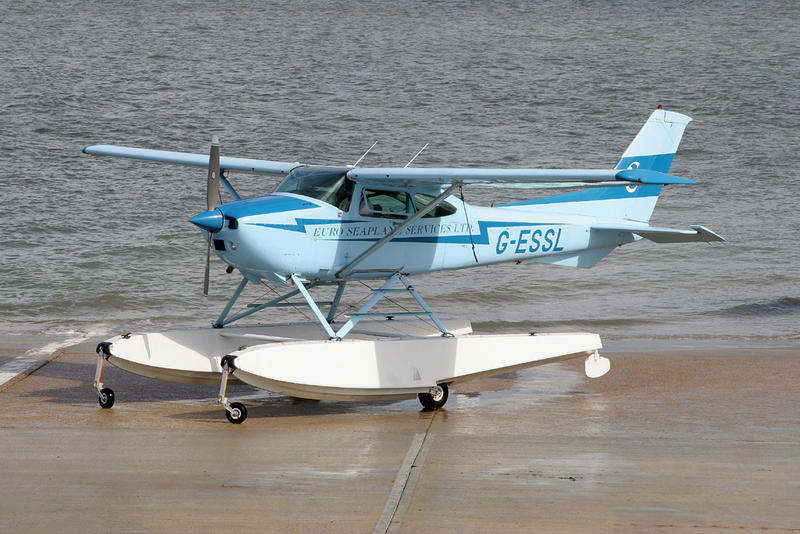 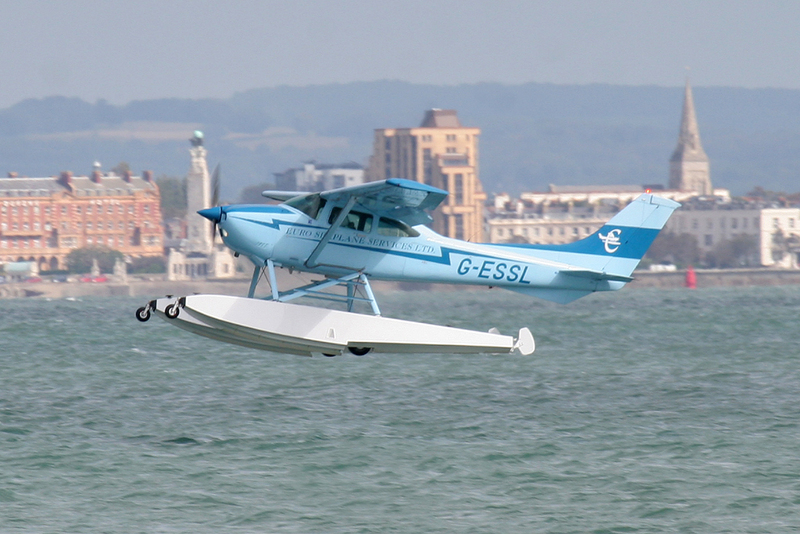 The intention was to have 6 amphibians take part in todays flypast to mark the 80th anniversary of Britain's outright win of the Schneider Trophy for seaplanes. 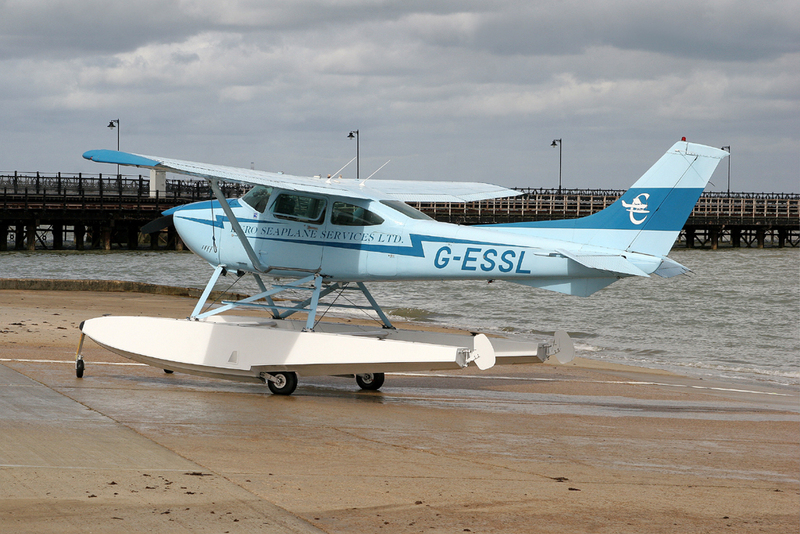 Unfortunately thanks to ex-hurricane Katia the visitors from the Continent were prevented from making it over so heres just a few shots of the 2 that did take to the sea & air. 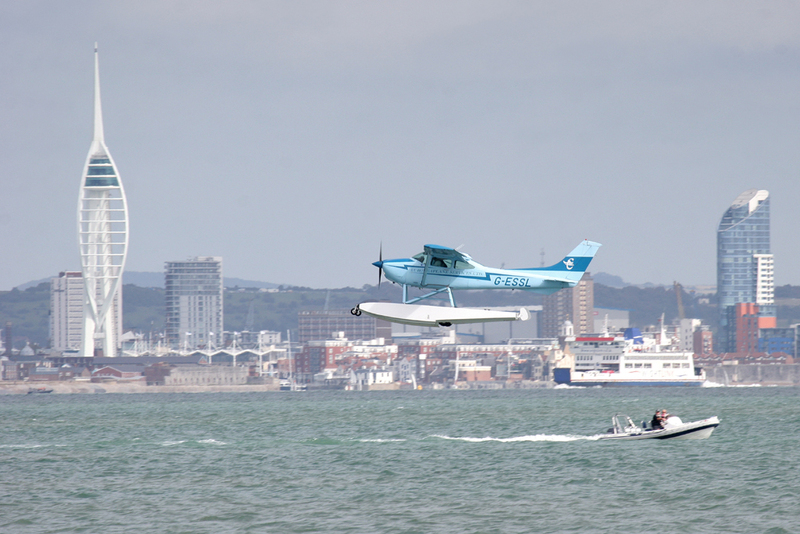 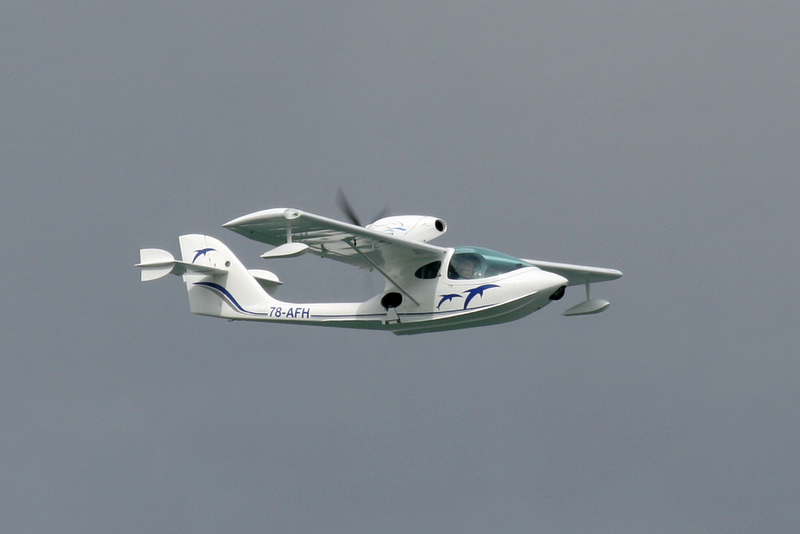 It was a low key event but a good opportunity to photograph floatplanes in their elements. 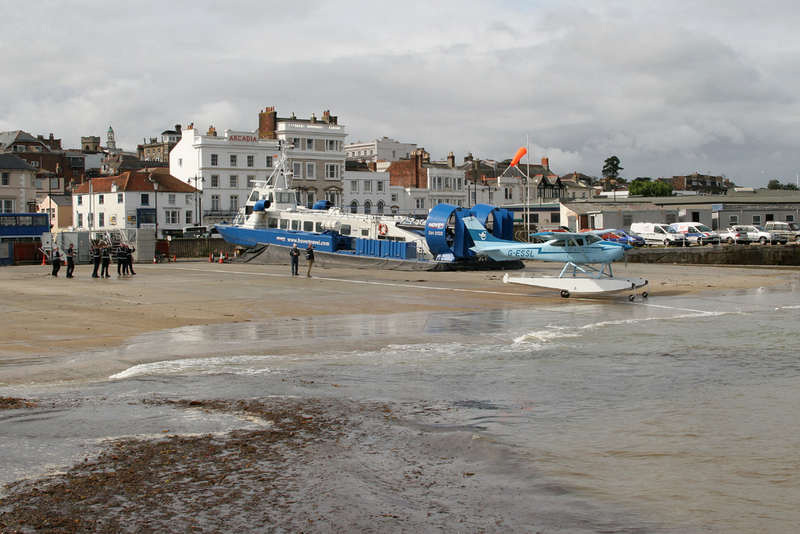 Pictures taken from the hovercraft ramp and pier at Ryde on the Isle of Wight. 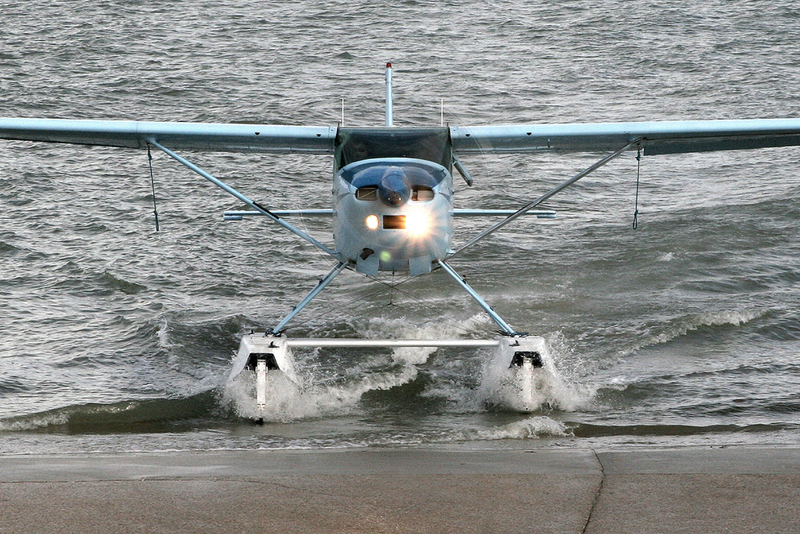 Last edited by clee2011 on Fri 16 Sep 2011, 5:50 pm, edited 2 times in total. 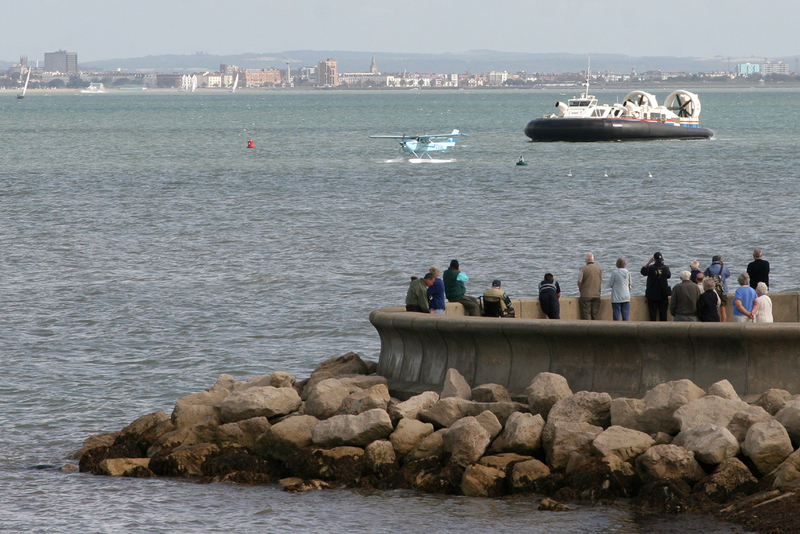 Nice to see some from the other side of the water!